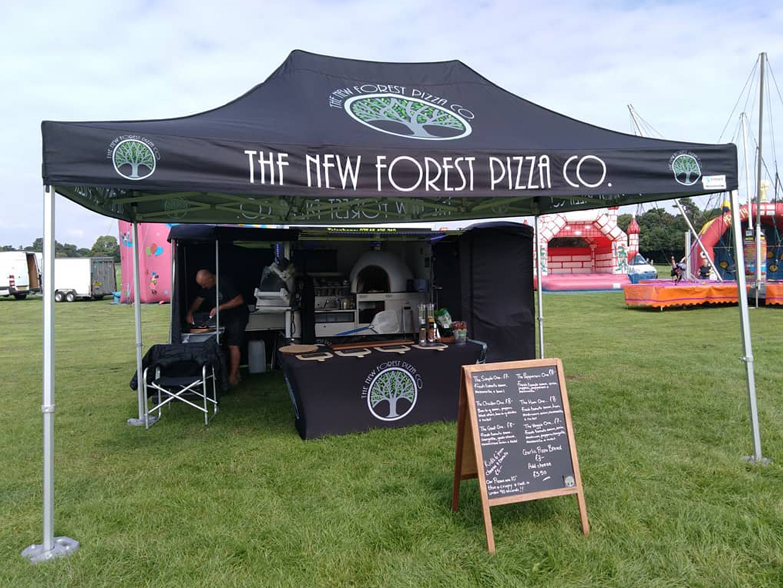 The New Forest Pizza Co. were looking for a custom pop up gazebo that they could use at events to serve their delicious wood fired pizza from. 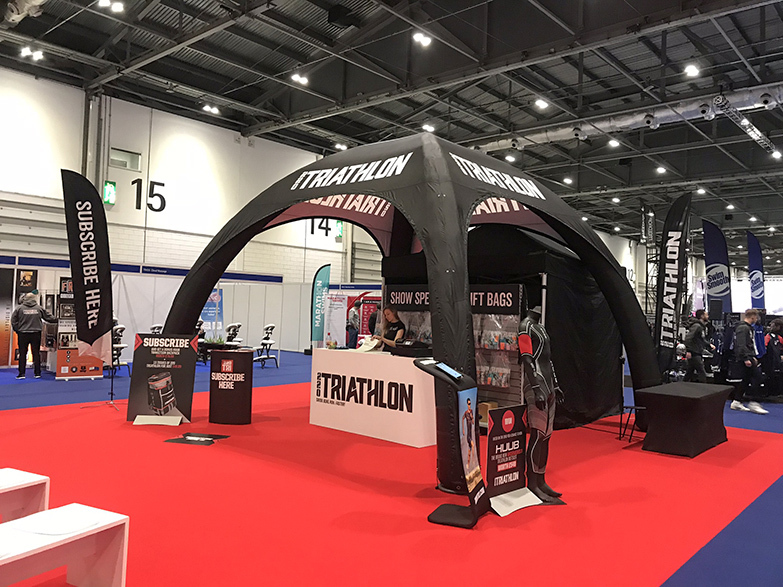 As well as a 3m x 4.5m unlimited printed canopy, they also chose two 3m side walls which could be easily attached when a little more protection is needed. The stretch tablecloth is a great addition, fitting a trestle table perfectly with a zip back to take advantage of the storage space underneath. 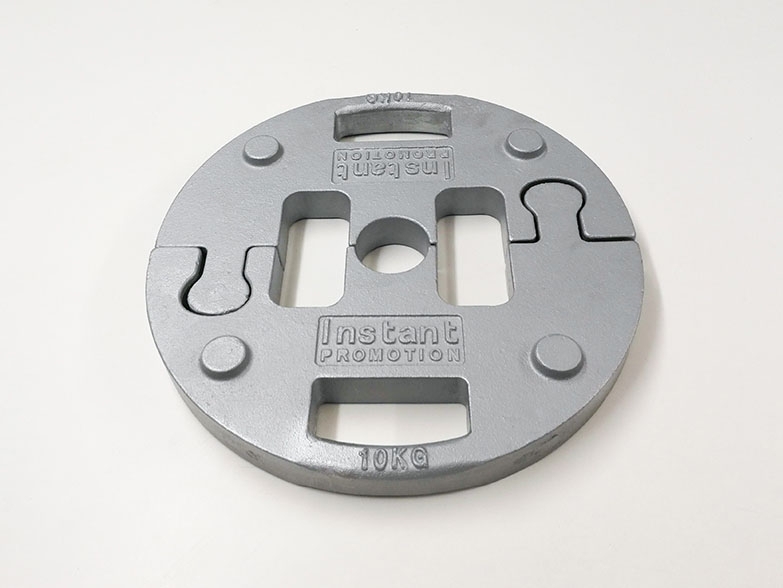 A really smart design, sure to attract passing pizza lovers! 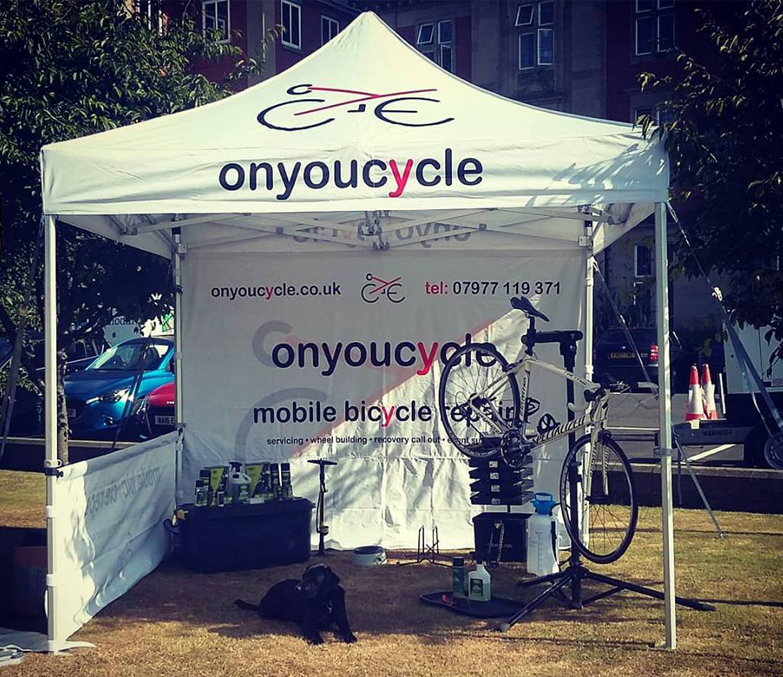 Onyoucycle are a mobile bicycle repair service who came to Instant Promotion UK looking for a printed gazebo. 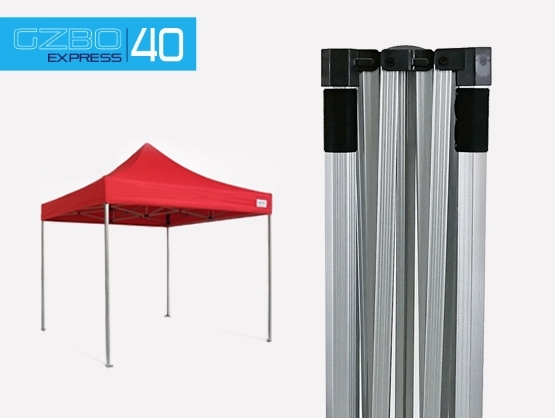 Not only would the awning provide protection from the elements when working but also a strong brand presence. 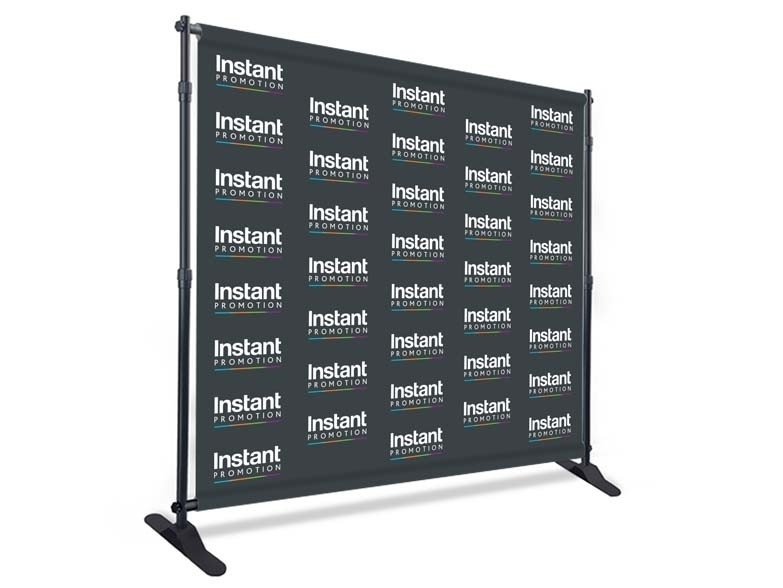 The package chosen was an Event Package, which include unlimited printed canopy, full back wall, two half side walls and two medium feather flags. 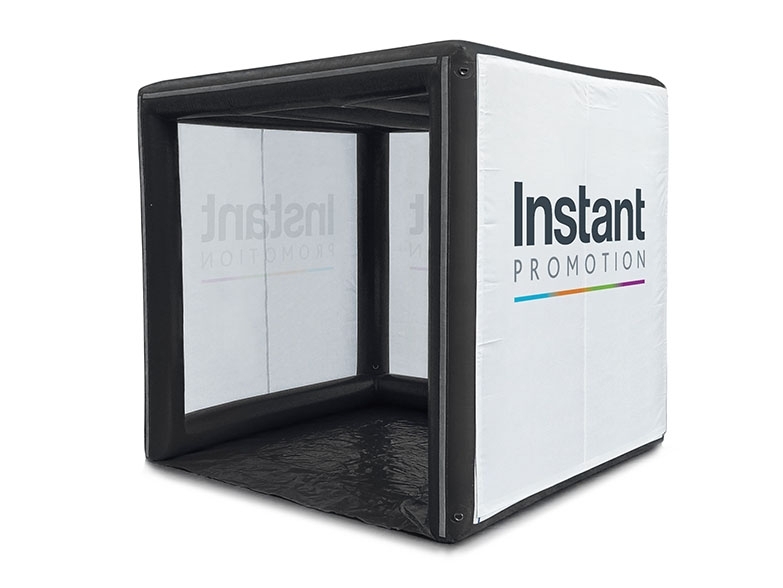 WoWooO came to Instant Promotion looking for a 3m x 3m custom pop up gazebo to use as a pop-up shop at outdoor events. When finalising their designs we worked with WoWooO to ensure the colours were just right so that our unlimited sublimation print gave their bright and colourful branding the best finish. 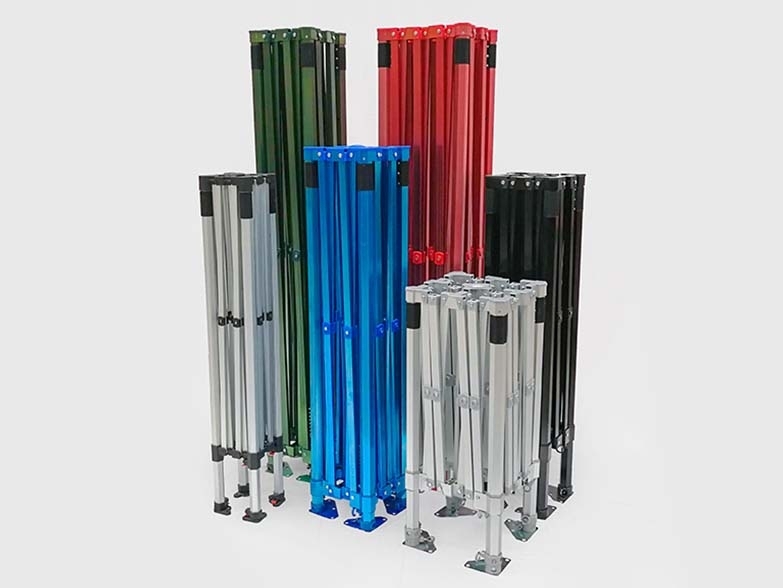 With our 5 anodised frame colours to choose from, they were able to choose a red frame which complemented their awning perfectly! When trading at events, having a set-up that makes you stand out from the crowd is key. 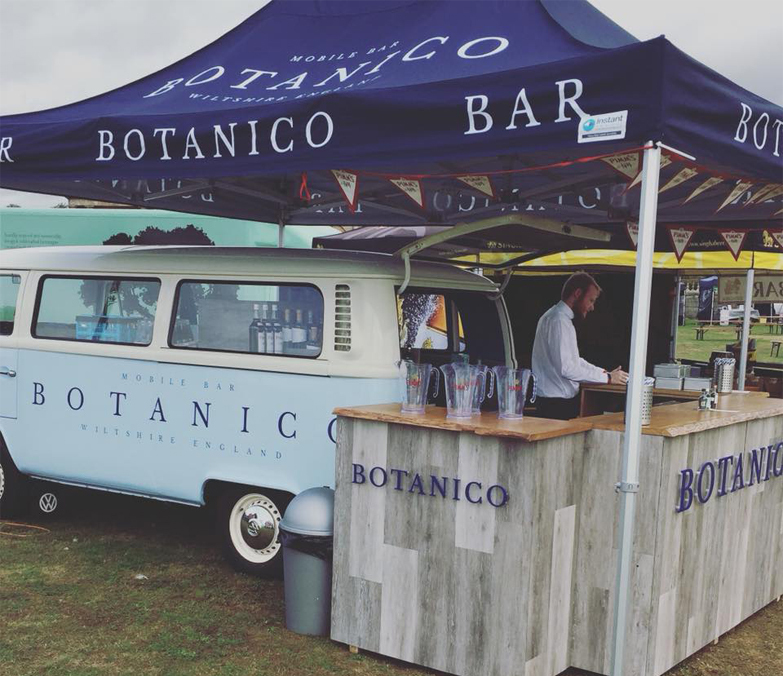 Botanico came to Instant Promotion for a 3m x 4.5m promotional gazebo and have gone the extra mile to attract customers to their mobile bar. Their clean and stylish branding looks fantastic and has been applied not only to their awning but also their van and bar. 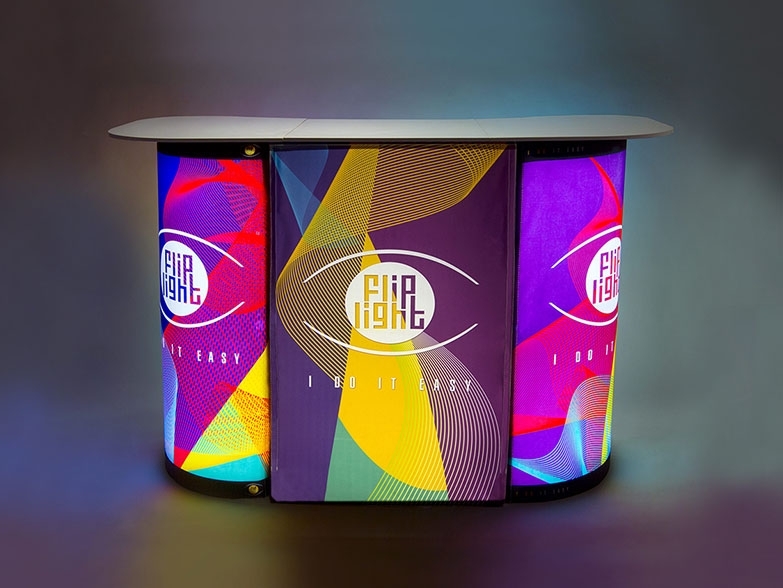 This consistent branding throughout the set-up looks incredibly professional and is sure to attract customers! 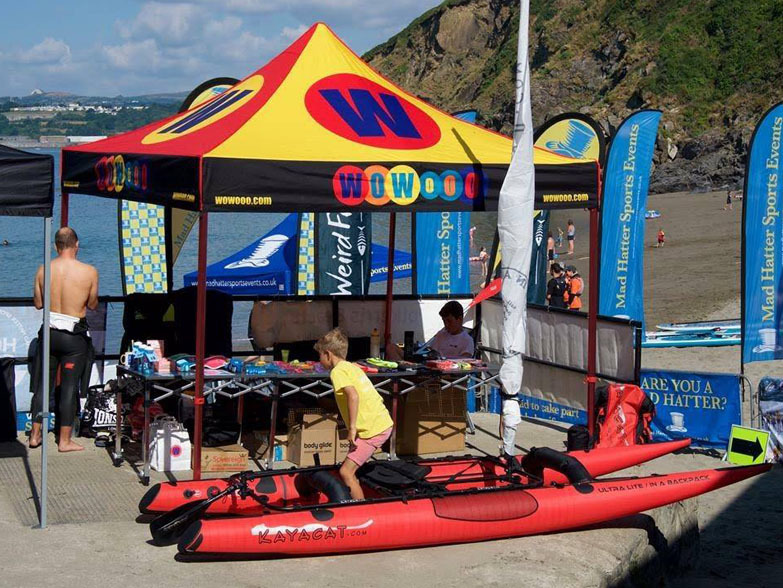 The WOW Clinic came to us looking for a 3x3m printed gazebo and it’s great to see a photo of it in action. It is very well branded with a lovely calming colour scheme! 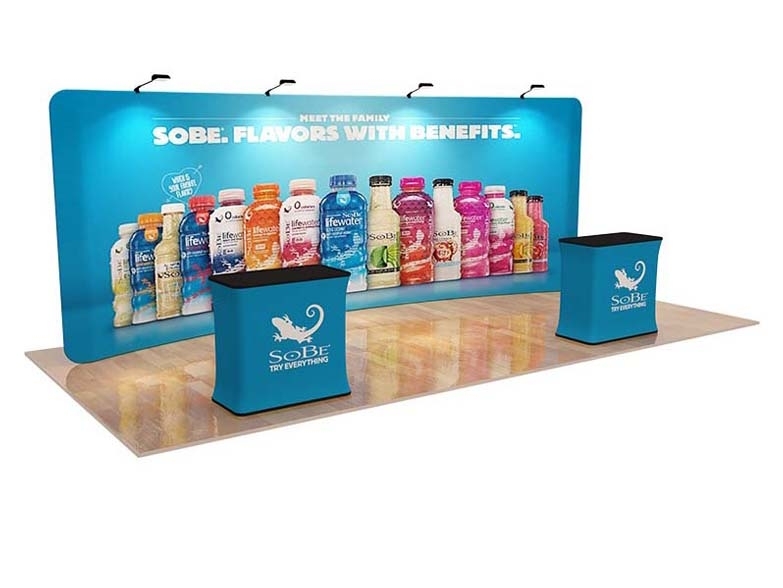 The Complete Package comes with an unlimited printed canopy and three full printed walls. 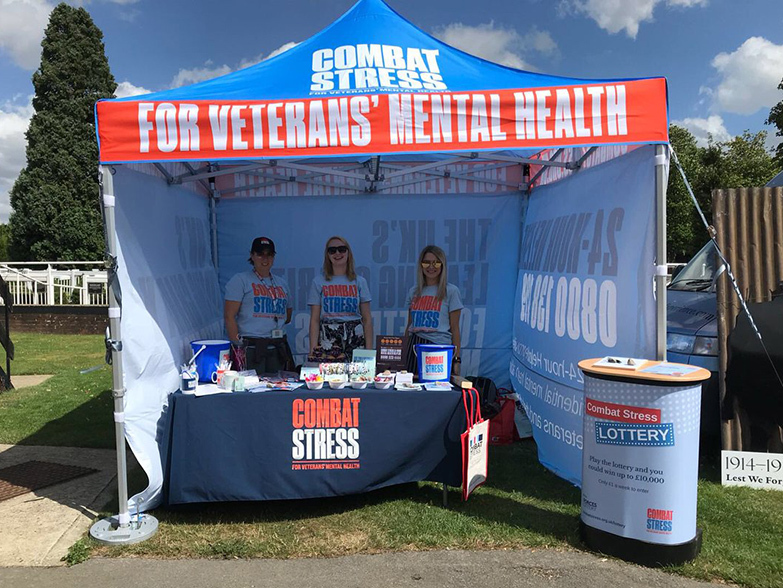 Combat Stress came to us earlier in the summer looking for new branded solutions to take to events. 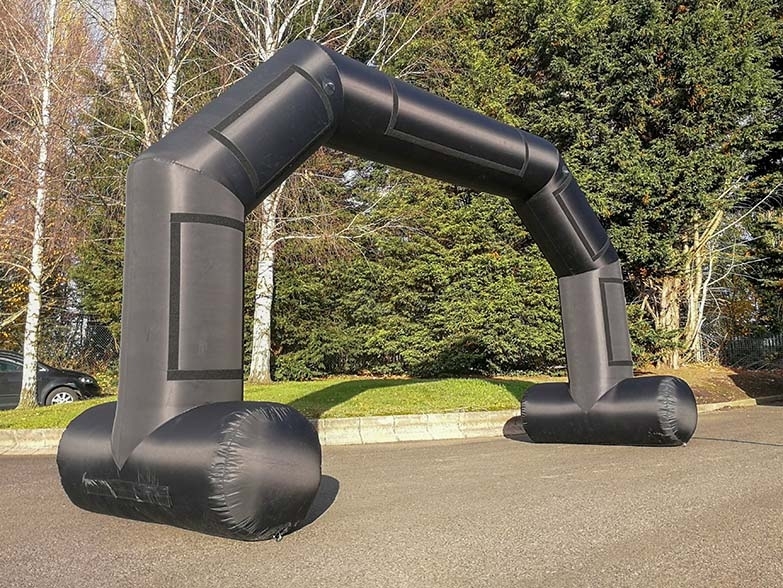 They chose a 3m x 3m Printed Gazebo with three single sided walls and a 5m x 5m inflatable Spider Dome Expo. 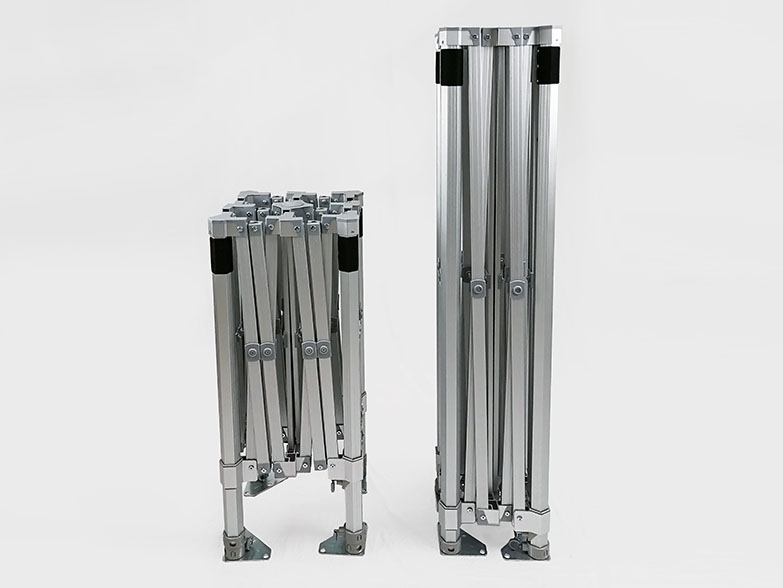 Having both products provides greater flexibility at events depending on the location and space available. 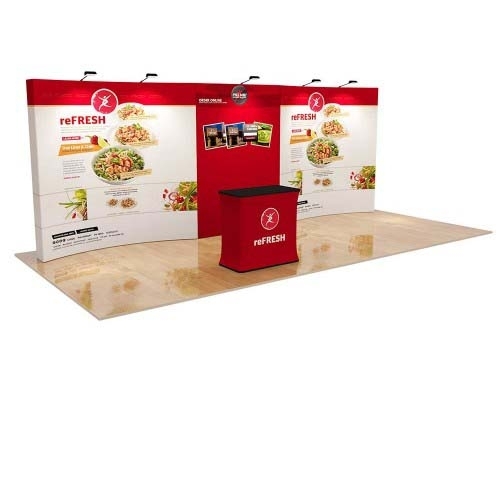 Our Spider Dome Expo has the benefit of printing space on the legs - Combat Stress utilised this by alternating their branding colours on the legs and sides as well as displaying their website and tagline on them, optimising visible brand information. 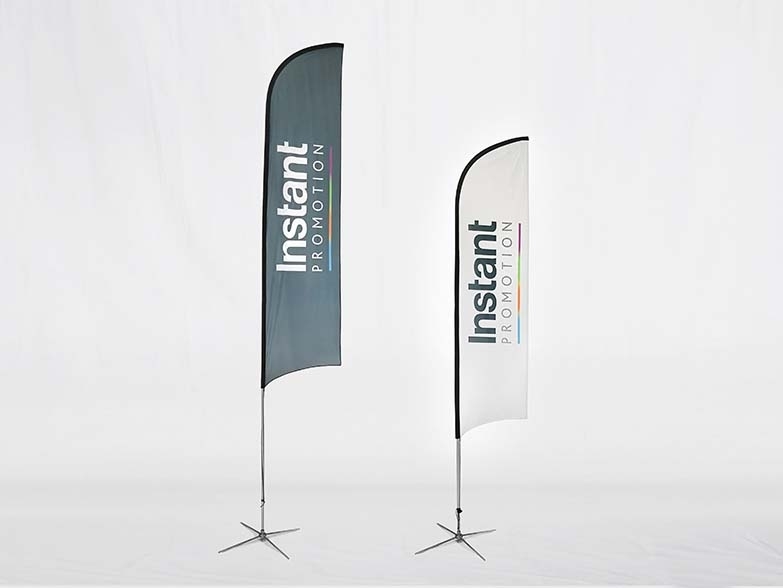 Using sublimation printing ensures long lasting and vibrant print. 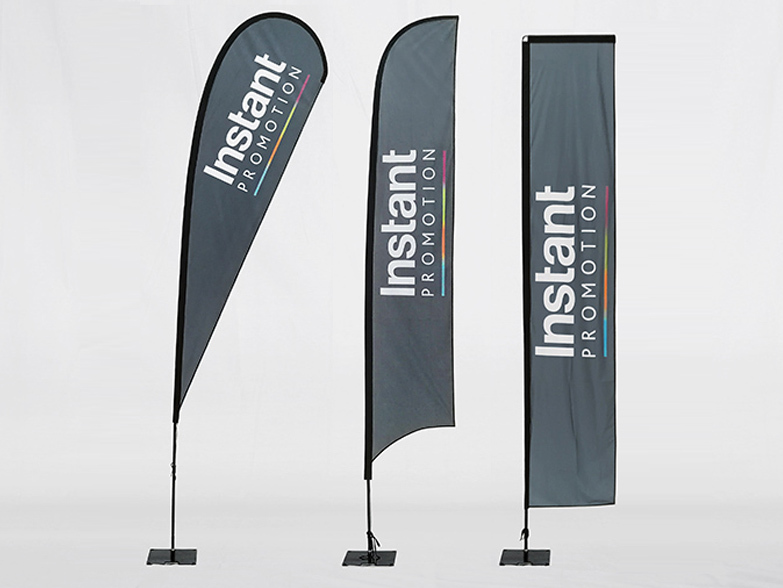 We were able to print to Combat Stress’ brand Pantone colours to ensure an accurate and professional finish. 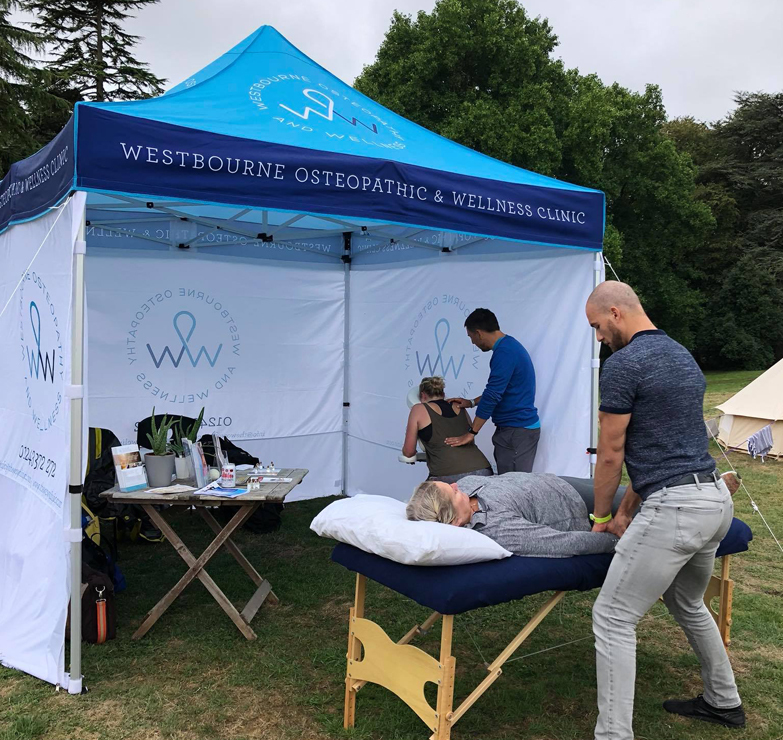 On both the Spider Dome and the printed Awning, all available printing space was used, each wall filled with information about this great charity and the important services they offer to veterans’ who require support with mental health problems. Prosperity 24/7 are a business and technology consultancy practice based in the Channel Islands. After recently rebranding P24/7 required a new canopy with their updated logo. 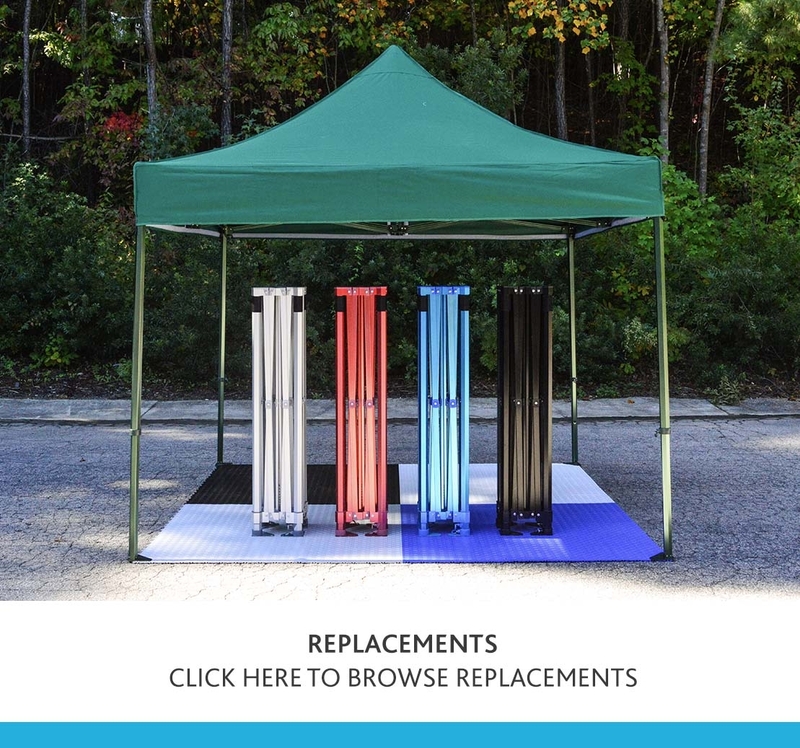 Having purchasing a branded gazebo from us in the past, they were able to re-use their previous frame and only needed to purchase new materials. 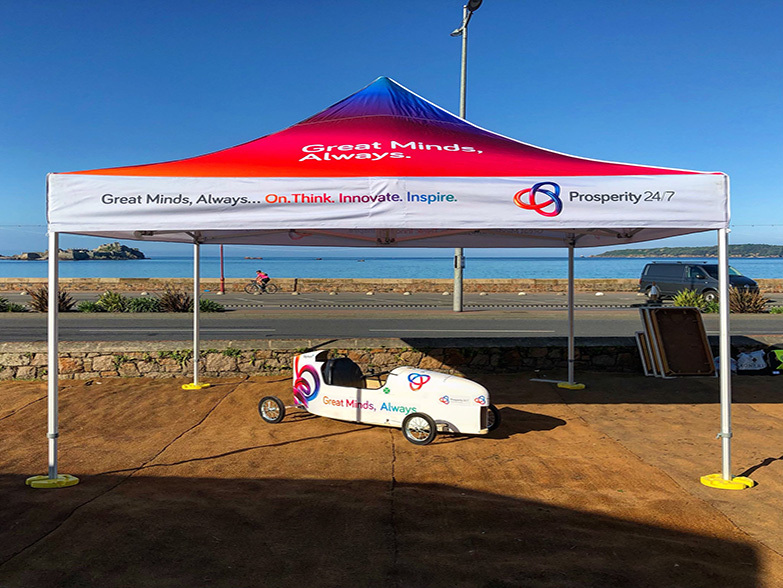 Their 4x4m canopy demonstrates brilliantly the vibrant print that is achieved through our dye-sublimation print process. 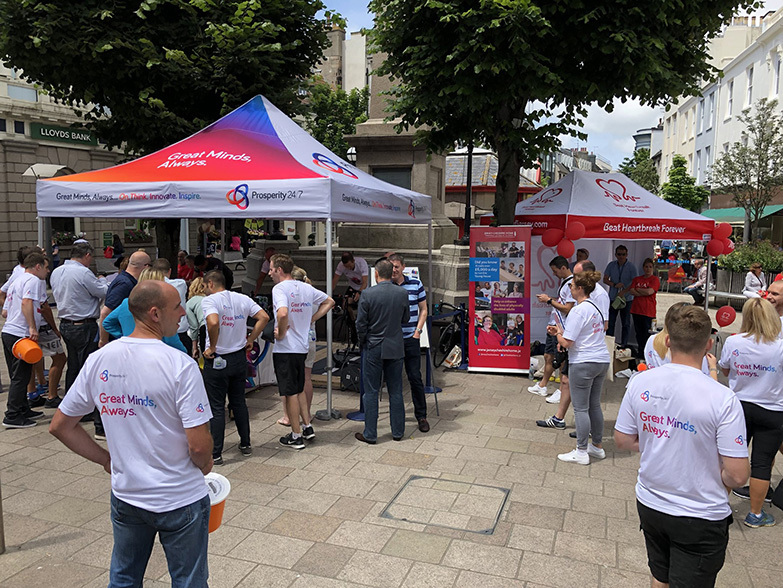 As part of their Prosperity Day in June, a competitive cycling fundraiser, P24/7 were raising money for the British Heart Foundation and Jersey Cheshire Homes. 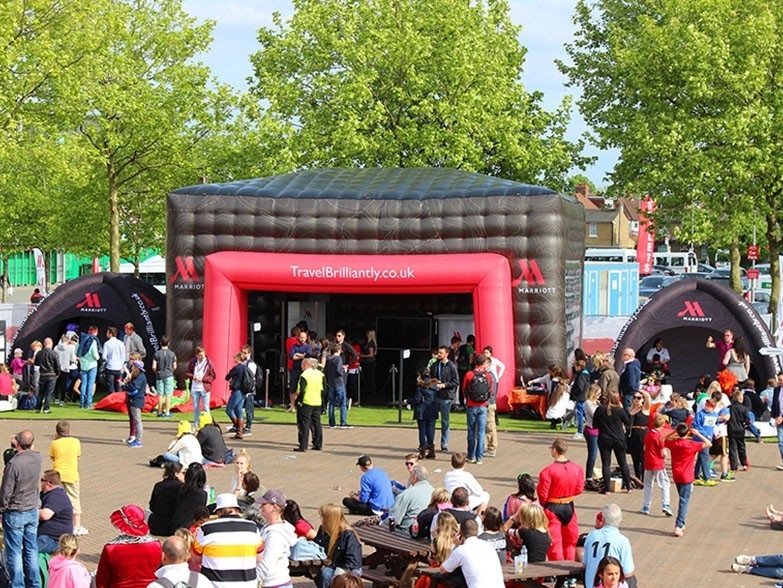 They also purchased a BHF gazebo for their set-up on the day, providing excellent brand visibility for the event and the charity. Over £20,000 was raised, well done to all involved! 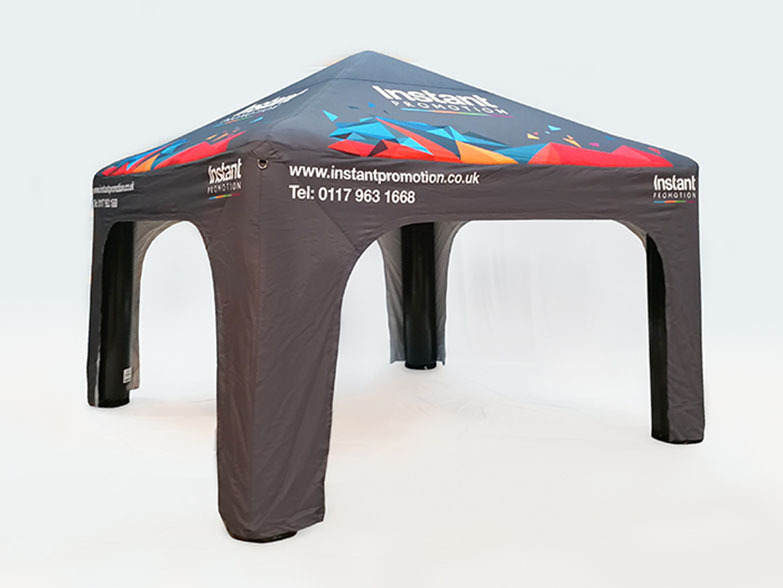 Ashley’s Birthday Bank came to Instant Promotion looking for printed gazebos to use at their fundraising events. 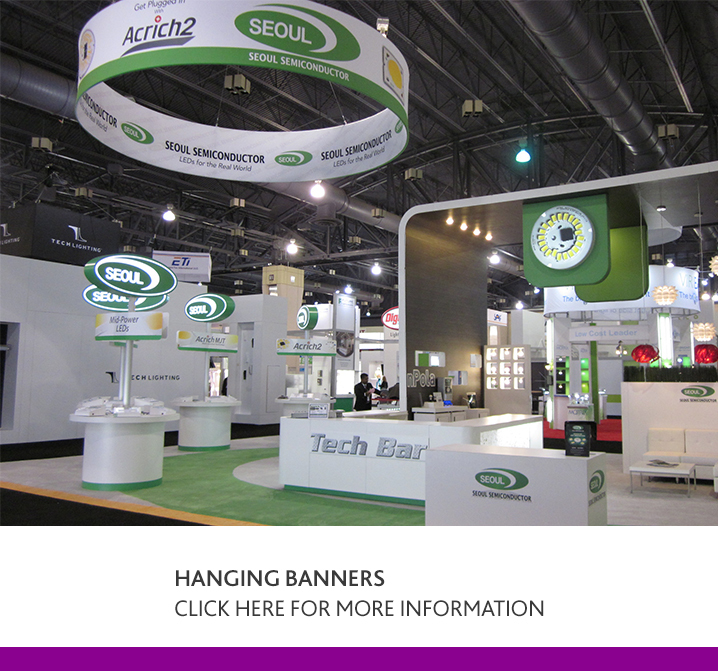 They chose two of our 3x3m awnings, and to keep the costs down chose a mixture of stock and printed walls. The charity also took advantage of our anodised frame colour options, the black works brilliantly with the pink background. 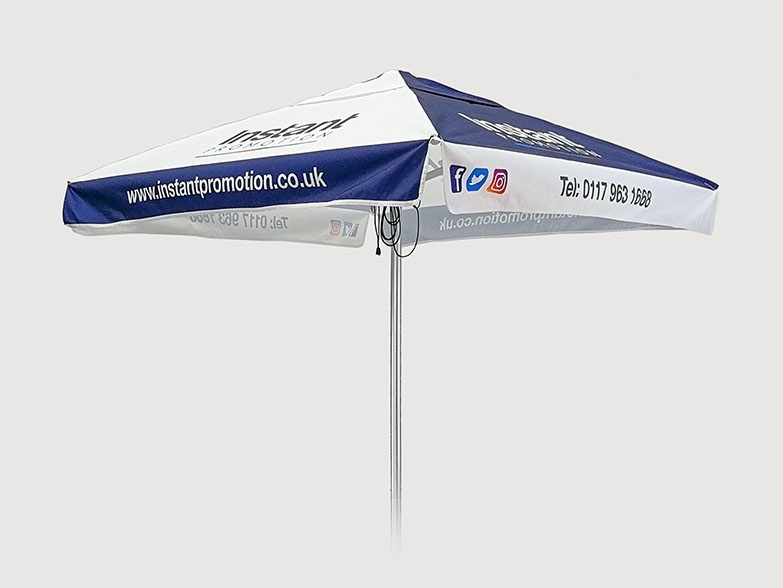 With our unlimited canopy print, Ashley’s Birthday Bank were able to utilise all branding space available to make sure their logo and contact details were all clearly visible. 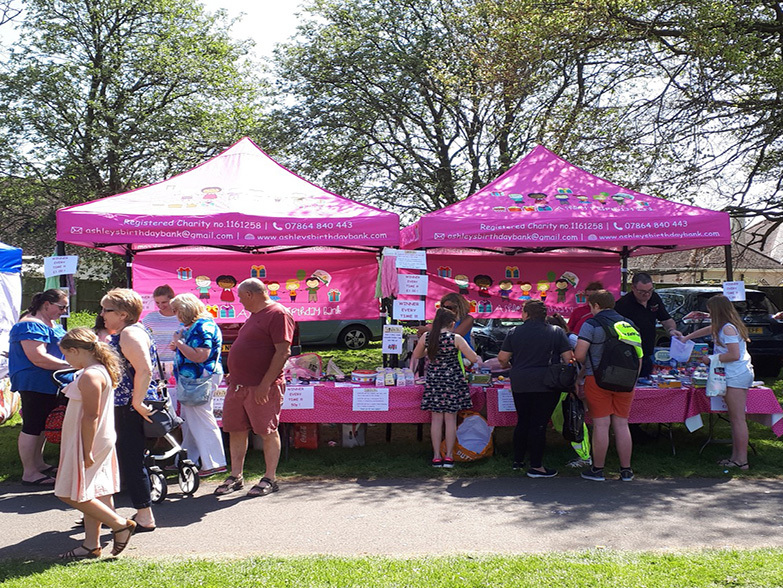 Ashley’s Birthday Bank are a fantastic charity based in Dorset providing a birthday and Christmas present service to underprivileged children, as well as a crisis service for families. To find out more about them visit http://www.ashleysbirthdaybank.com. 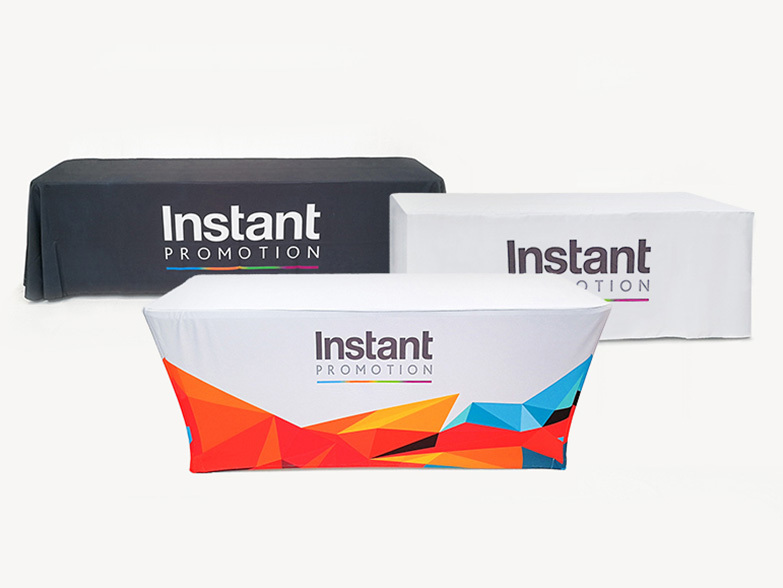 Instant Promotion’s printed table covers are perfect for any trade show, exhibition or event. 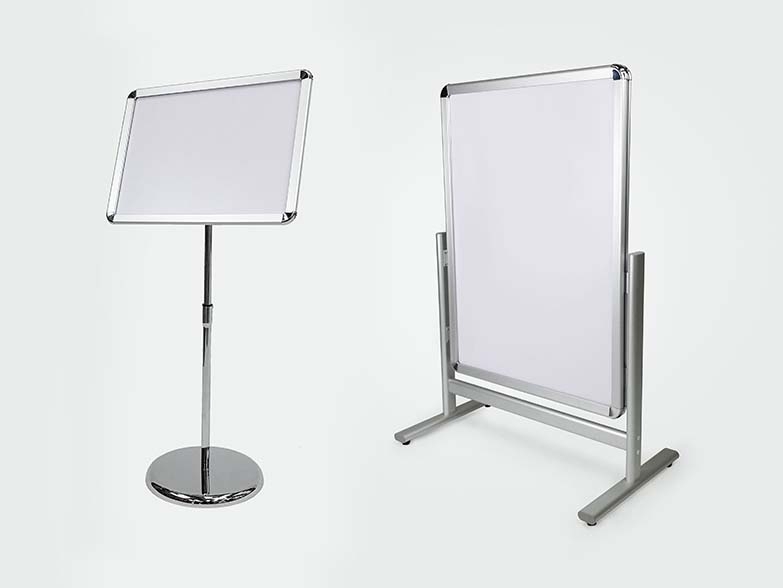 We offer a range a tablecloths sizes and styles, including loose, fitted and stretch, as well as the accompanying trestle table. 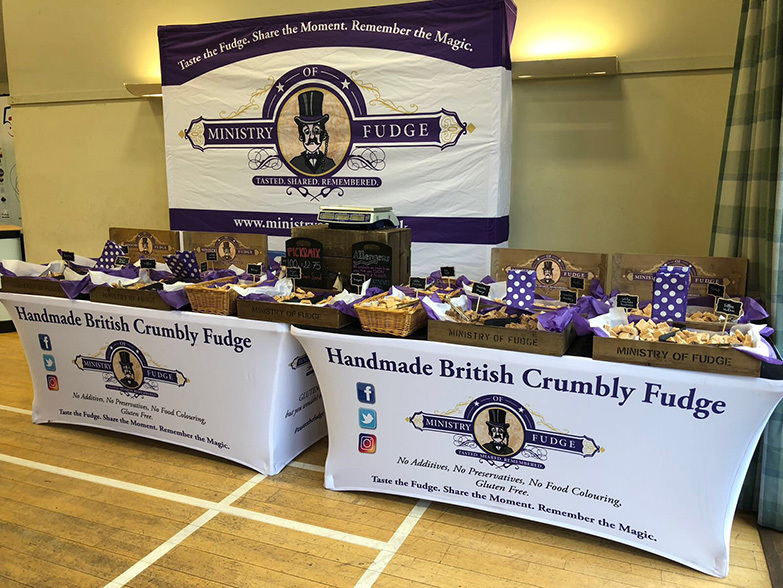 Recently, we produced these stretch fabric table covers for Ministry of Fudge, they were very well received and our customer said they “absolutely love” them. 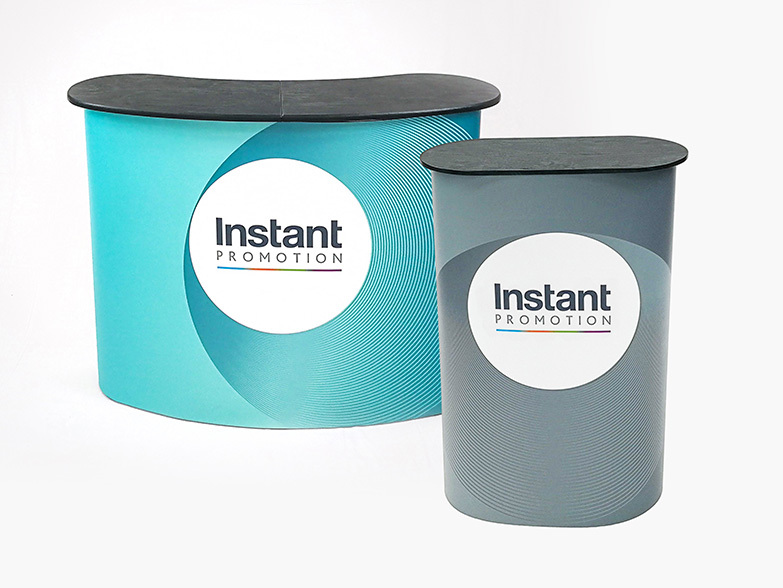 With an option for zipped or open back, our stretch table covers offer a perfectly tensioned design with high quality sublimation print for a professional and stylish result. 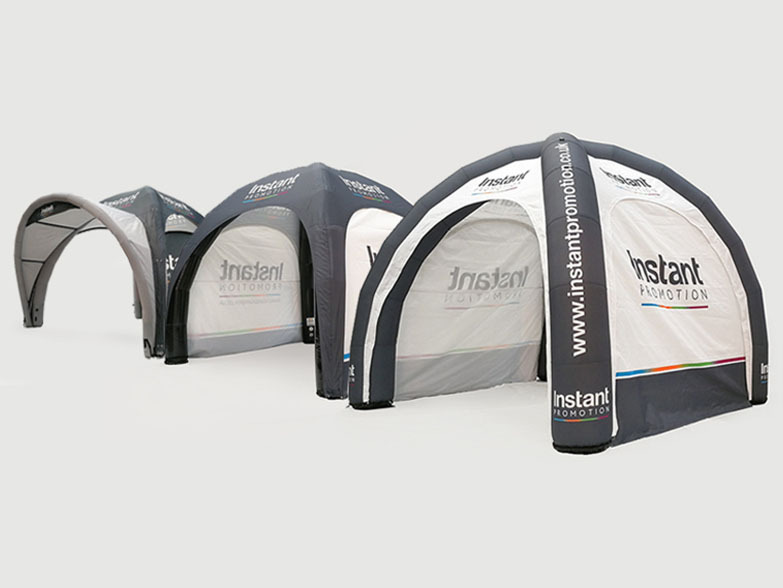 Last month, Instant Promotion produced an extensive exhibition set-up at the London Bike Show. Our client had a large 25m x 9m floor space to fill, giving them plenty of options for ways to optimise their brand exposure. With a focus on signing up new subscribers, there were lots of offers to attract visitors. 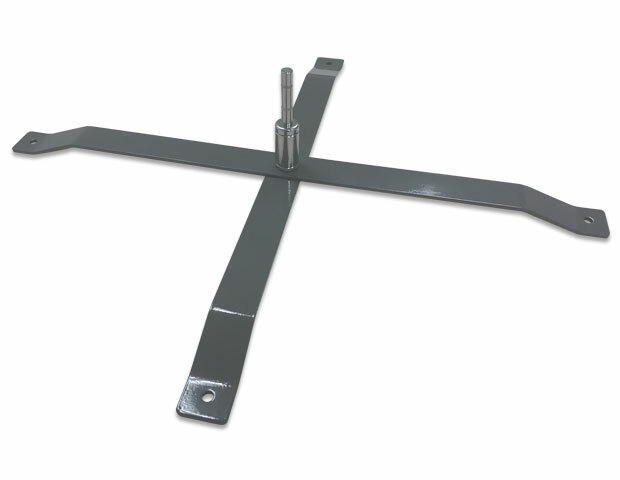 One of which was a competition to win a brand new bike and we were tasked with creating a custom made bike stand to display the prize. The stand was sloped and lit to best show off the bike, with a double sided advertising board at one end providing eye-catching details of what was on offer. 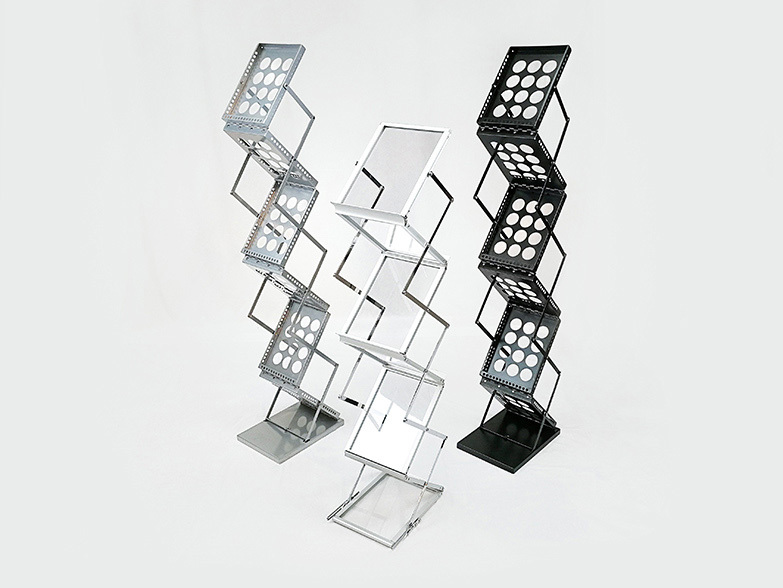 We are always looking for new ways to help promote brands. 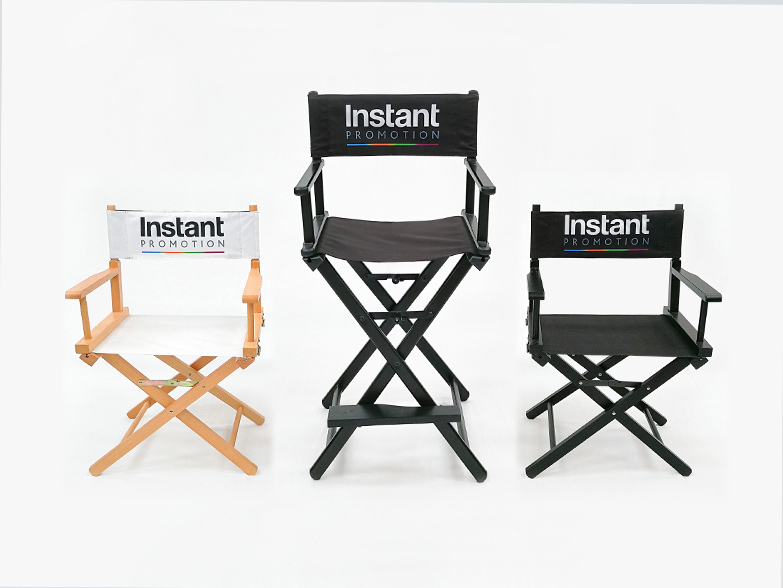 One of our latest solutions has been vinyl stickers, here we created floor stickers to help navigate customers to the stand, taking advantage of every viewing angle. 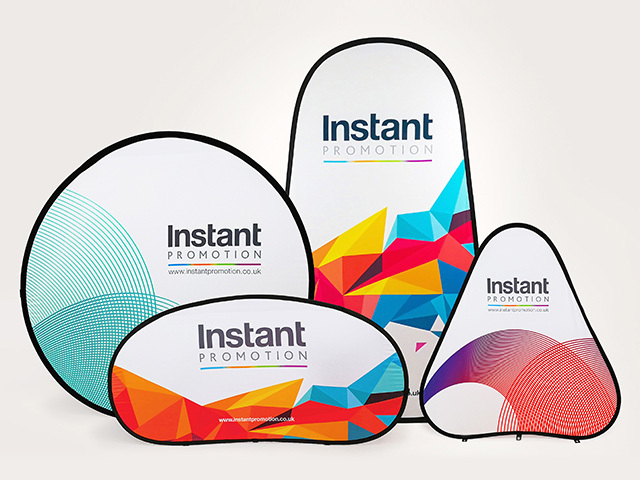 As well as the custom build, Instant Promotion supplied several other branded products from our vast range. 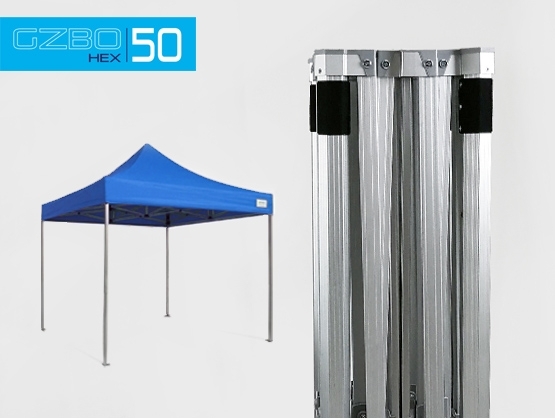 Two printed gazebos and two 6m x 6m Inflatable Spider Dome X1s with our new LED spotlights to ensure a bright space. 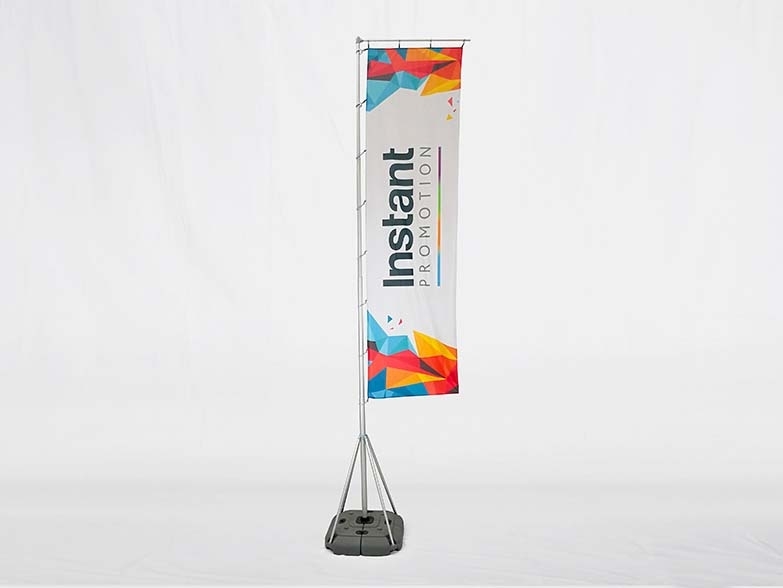 From our Display range; iPad stands, feather flags, giant flags and pop-up counters. With an inviting set-up, interactive iPad stands and comprehensive branding from floor ceiling, we think this was a fantastic use of space. 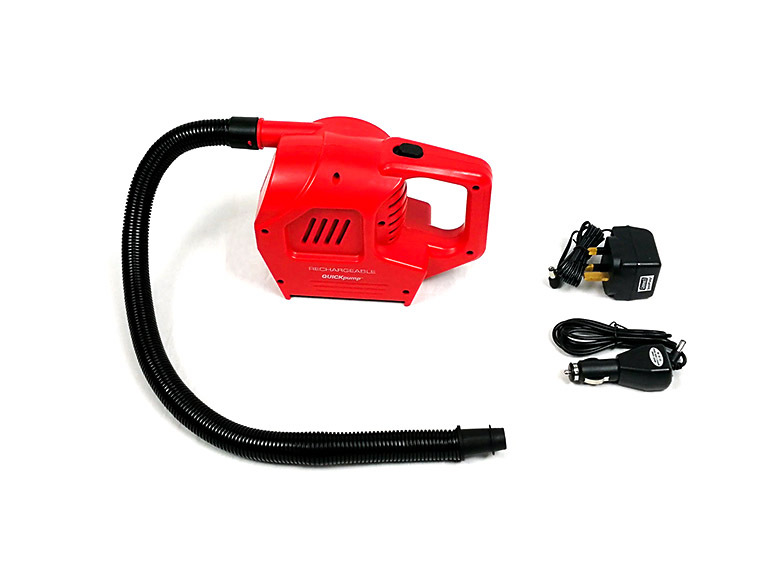 It also demonstrates the versatility of our products, many of which can be used at both indoor and outdoor events. 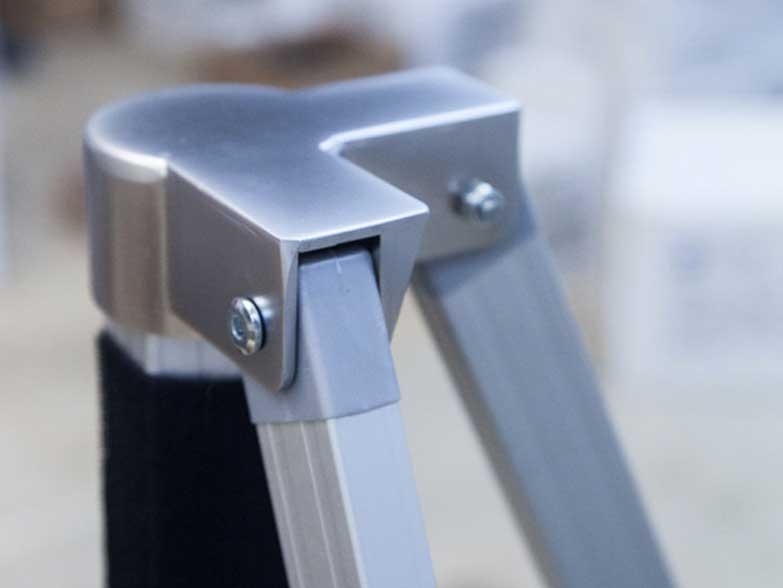 As well as design and build we also provided a comprehensive support service including storage, transport, installation and post event takedown. 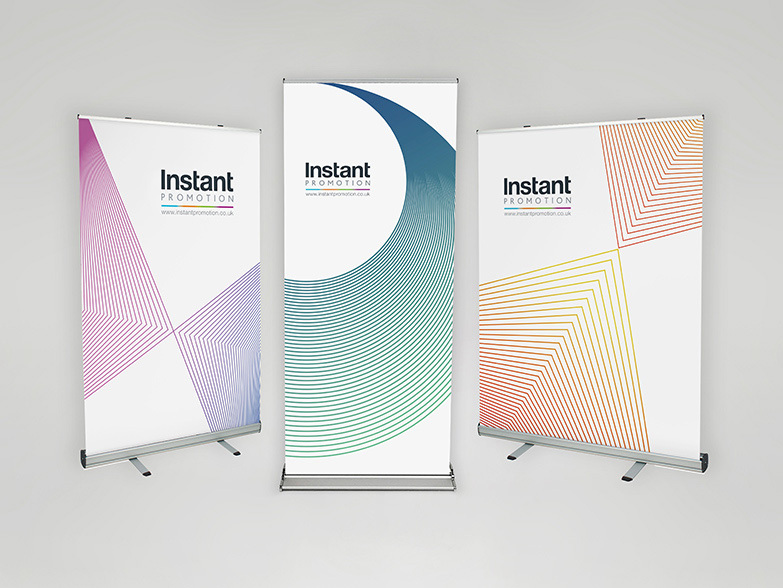 Instant Promotion are a one stop shop for exhibition solutions - call our experienced team to discuss your next project.